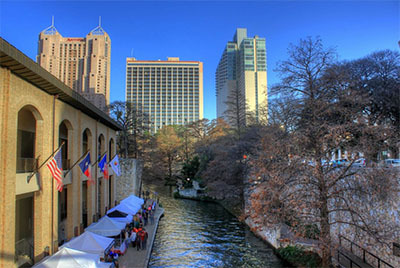 The weather is already well into the 70s here in Austin and spring looks like it will fast become summer this year. Here in Austin, summer means heat and sun–and a lot of it at that. So spring is a good time to start thinking about ensuring your Austin home is protected from the incredible Texas heat and sun that the summer brings. 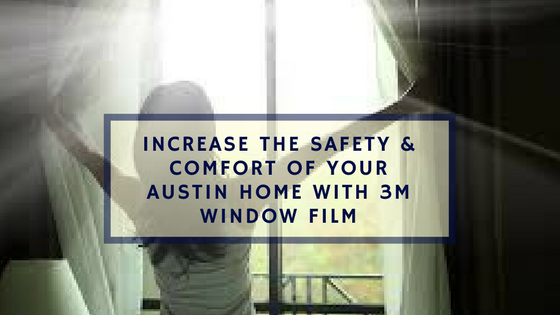 An easy way and cost-effective way to do this is by having a premium window film, like 3M Prestige Series for residential properties, installed on your Austin home. 3M Prestige Series Films, are amazing and even work on a molecular level to protect your home against the summer sun. These non-metalized, multilayer films are one of the best ways to achieve comfort in a way other films simply cannot and save yourself some money too. A spectrally selective film, 3M Prestige series films reject up to 97% of the sun’s infrared light that cause solar heat gain on windows. 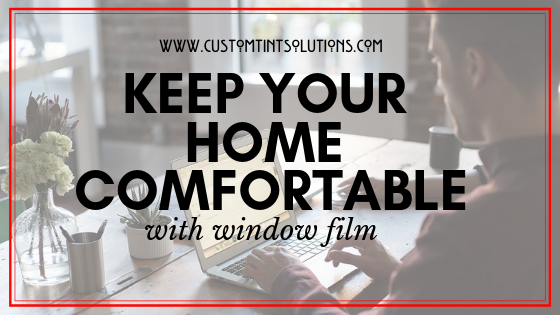 The film works to keep your Austin home’s interiors significantly cooler and more comfortable while at the same time reducing the load on your cooling systems. This means your Austin home stays cool and, you save money on utility bills. In fact, with the 3M Prestige Series, you will get one of the fastest window film ROI’s available! 3M Prestige Series window film blocks 99.9% of UV rays that corrode wood floors, furnishings, and upholstery. 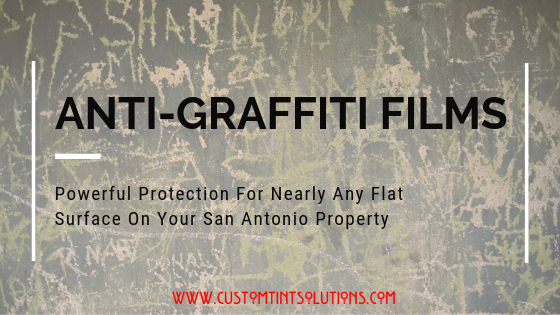 Using these films you protect furnishings from the detrimental effects of the sun and extends the lives of your Austin home furnishings as well. The best part though is that 3M window film also protects you and your family! According to the Skin Cancer Foundation, window film is a well-researched and recommended safeguard against UV damage to skin and eyes. 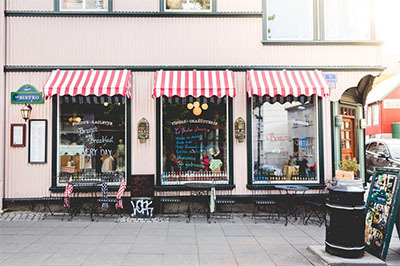 Many window films reject heat but look shiny and/or reflective doing so. Not 3M Prestige Series window films though. They are lovely, clear and not reflective at all. In most cases, you won’t even know they are there. 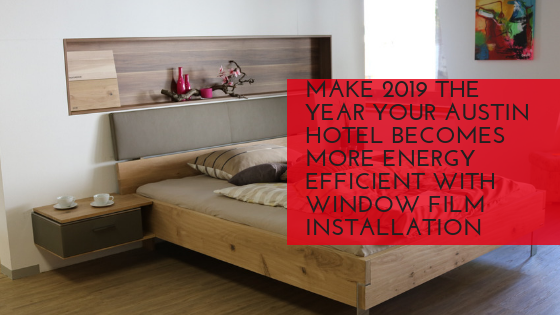 But you certainly will notice the drastic reduction of the intense afternoon glare in your Austin home. However, with 3M Prestige Series for residential applications, you get total visual clarity both inside and out too–and in many ways and enhanced view. 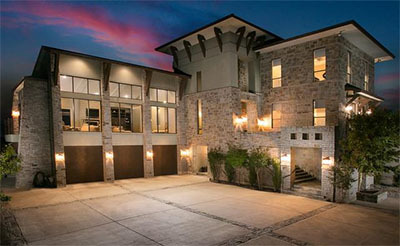 To find out more about what really sets Prestige Series Films apart and why it is right for your Austin home, contact us at Green Light Window Films in Austin today for a free, on-site consultation with one of our window film specialists!